The center is administrated and run by Pastor Maurice. Maurice is from Kisumu, he is married, has three children and is a pastor in a local church. Maurice lost his mother during childbirth. Twelve years later, he became an orphan when he lost his father to HIV/AIDS. Maurice has experienced first hand the challenges orphan children in Kenya goes through on a daily basis. Maurice wants to dedicate his life to give children a better life. He says this is his calling in life. 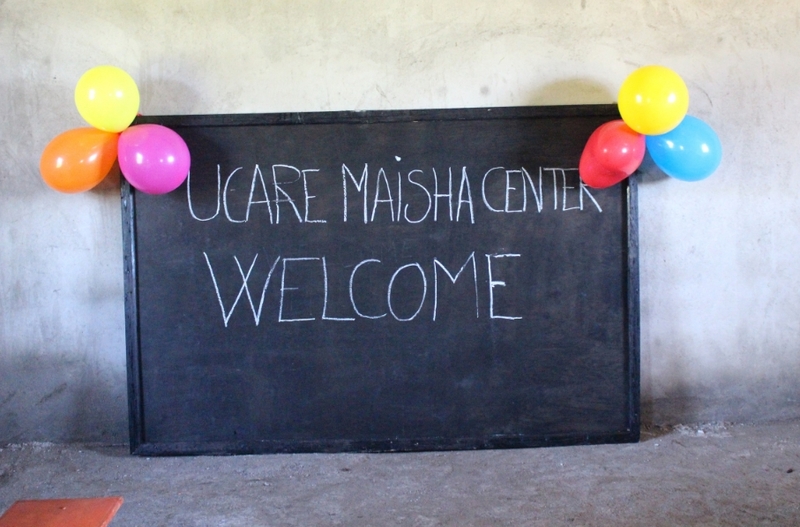 With our center in Kisumu, we are helping Maurice realizing this dream. There are different activities such as singing, sports, games and dancing. We teach them to take responsibility for their own lives and become independent through education. They learn and take part in caring for others. The children receive teaching about nutrition, hygiene, agriculture and other relevant subjects. There are specific times of the day when the children are doing their homework in groups, because we believe in education as a key to fight poverty. without parents the childern are forced to take care of them selves. The older children often function as parents for their younger siblings. orphans have little access to healt-care and many are not able to go to school. They experience shortage of food and become malnourished. no children should be without food. children should have a right to education. we work towards reducing malnourishment by ensuring their education, health and agriculture.